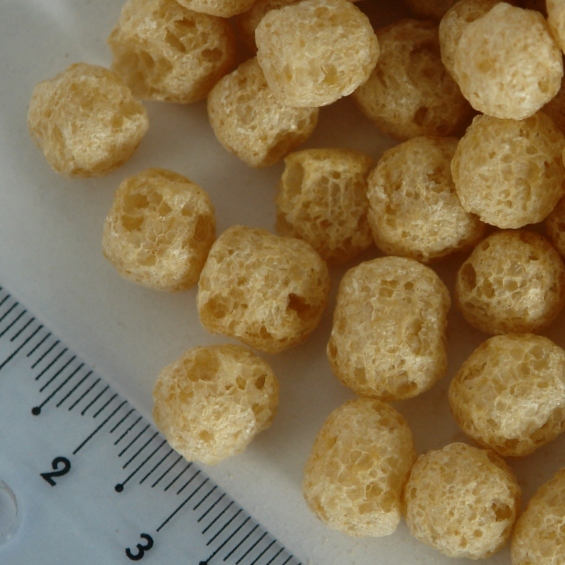 Puffed grains are popular additions to breakfast cereals, muesli bars, rice cakes, yoghurt toppings, baking and confectionary. In basic terms, puffed grain are processed in a similar way to popcorn, the grain is heated until it expands. More technically, the process requires high pressure and heat, and the expansion takes place when moisture in the grain warms up to a point where it flashes, “popping” the grain or seed, increasing its size and giving it a porous and roasted grain appearance. 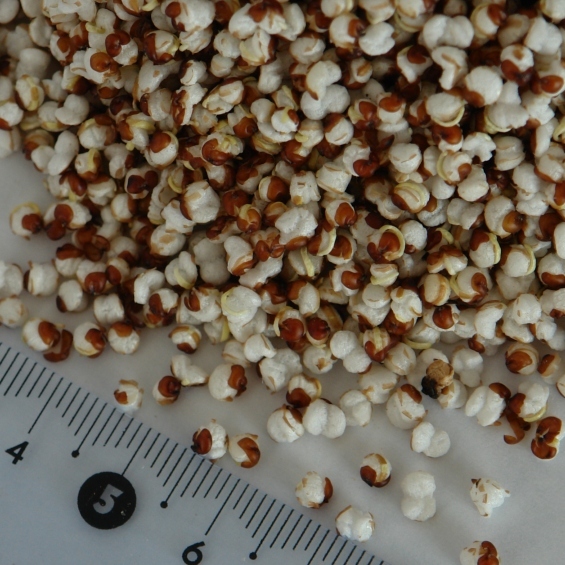 Puffed ancient grains, especially Quinoa, have an impressive nutrient profile, with high protein, vitamin B, fiber and mineral content, which are not lost through the puffing process, making these grains an easy way to incorporate these nutritional qualities into many different food products. TradeLink sources their ancient grains direct from South America and use a South American or European based factory to process the puffed grains, depending on the specification and quality certifications required by the customer. This information depends on the specific grain. 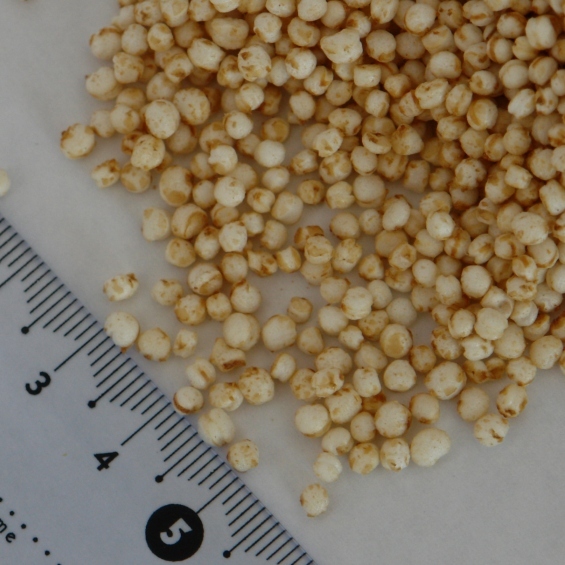 Risks: Puffed ancient grain has a high risk of damage from humidity during shipping. 2 to 4 metric tonnes (palletised) in 20ft container, depending on the product.